Win Cake employ the strictest anti-hacking security standards so you can deposit and withdraw your money with absolute confidence. 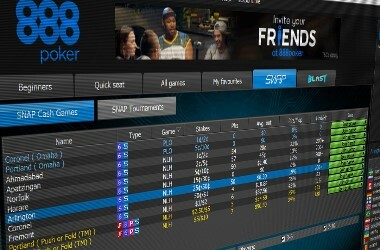 Win Cake formally known as Cake Poker has a strong player base and caters to all sorts of poker players, ranging from those who are professionals as well as beginner poker players to those with small wallets and those with huge bankrolls. The poker room also has good poker tournaments and soft competition making it an ideal atmosphere for new players. The Win Cake site maintains a secure interface and also has efficient customer support system of staff that responds promptly. Some of the online poker games that you can access at this poker room include the likes of Omaha poker, Texas Hold’em and Omaha Hi-Lo. 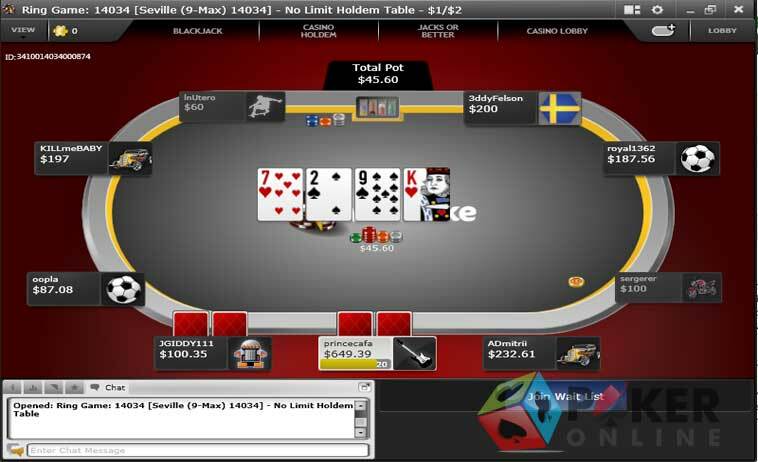 The site offers poker tables in different betting limits and rule structures ranging from the typical fixed limit games to no limit games to pot limit games; players can try poker ring games, sit and go poker games and multi table poker events. Win Cake is always launching some new promotion or the other in addition to running its longstanding welcome bonus offer for new players. New players to the poker site will get a sign up bonus of 110% the first time that they make a deposit at the site together with an entry ticket to the $500 New Depositor freeroll. 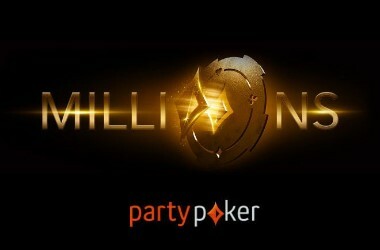 Other promotions include the $100,000 April Points Race, WSOP qualifiers, Share Cake, Make Money and Daily Guaranteed poker games. 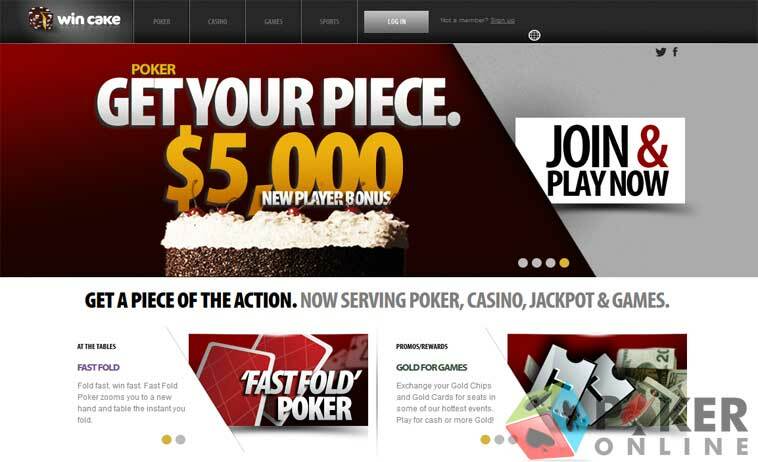 In addition to its poker bonuses and promos, the Carbon Poker site also has a good rewards and loyalty program; the poker room offers a Gold Chip frequent player points program alongside a Gold Stacks instant cash promotion and Gold Card poker ring games. When it comes to poker tourneys and competitive poker games, Win Cake has a large variety of tournaments on offer such as multi-table events, guaranteed poker games, bounty tournaments and more. Other poker events that players can access at the Win Cake room include Sit & Go poker tourneys, satellite poker events that can win players tickets and entries to big league poker tournaments and world championships such as the WSOP via qualifier games. 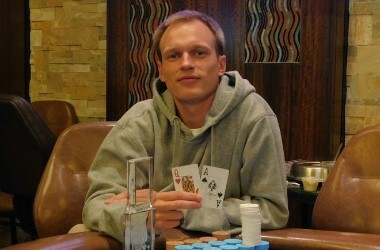 Win Cake also has live poker games, turbo poker games, daily tournaments and freerolls. 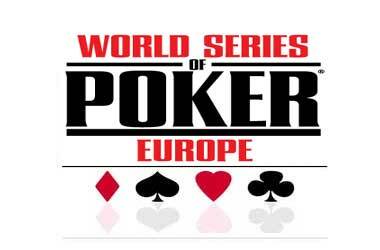 Other tourneys include Gold card and Gold chip poker games where players will have to use their points to get into these games. Players interested in being a part of tourney play will have to go to the Tournament Lobby to see the events scheduled. Win Cake claims to have one of the most innovative loyalty rewards programs in the industry and gives out Frequent Player Points otherwise known as FPPs to players for every ring poker game and tournament poker event that they participate in. The Win Cake site has a loyalty program with 50 levels and players will move higher up the ladder with the more points they collect. Each level also has separate tiers in it and place will have to ascend a certain number of tiers to get to the next level. Players will get different rewards such as Gold points which are basically points earned by playing Win Cake games and Gold Cash which are rewards won in ring games, bonuses, tournament entries and special promotions with each level that they play at. What’s more, the Win Cake site also has a special Turbo and Super Turbo Bonuses for players who complete a tier. Players who finish a tier within 3 days will get the Super Turbo bonus while those who finish it in 6 days will get an ordinary turbo bonus. 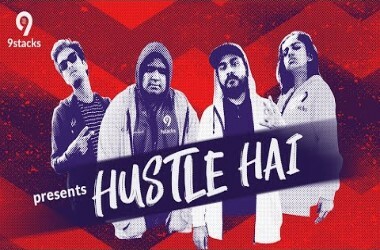 Players can make deposits to the site using credit cards, NETELLER, GluePay,1-Pay, ClickandBuy, Moneybookers, PayDirect, Webmoney, Instant Bank transfers, Ukash, Direct Bank Transfers, Paysafecard, Delta, ECOcard, Solo, Visa Electron and Maestro. Poker players at Win Cake will be able to access customer support service any time of the day or night throughout the week. The Win Cake site is licensed by the Government of Curacao. The Win Cake staff is well trained and efficient and can help answer your queries as soon as possible. Unlike many other poker sites, whose response time can be as long as 48 hours, Win Cake takes as little as 20 minutes to get back to you. Players can contact the site via email at support@wincake.com for general queries or can use the cashier@wincake.com address depending on their field of enquiry. Players will be able to access the site in three different languages namely, English, Spanish and Dutch.